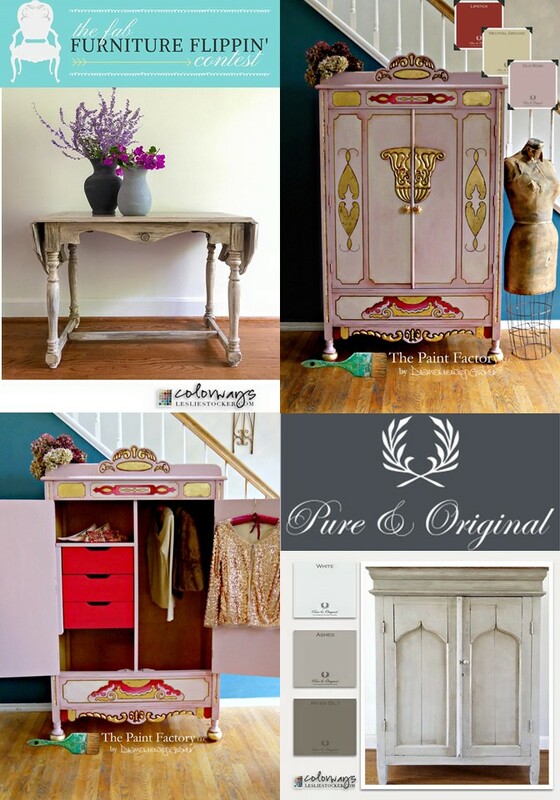 The Fab Furniture Flippin' Contest: April 2016 Pure & Original Contest! "Pure Colors, Original Elegance"
April 2016 Pure & Original Contest! "Pure Colors, Original Elegance"
Y'ALL?! 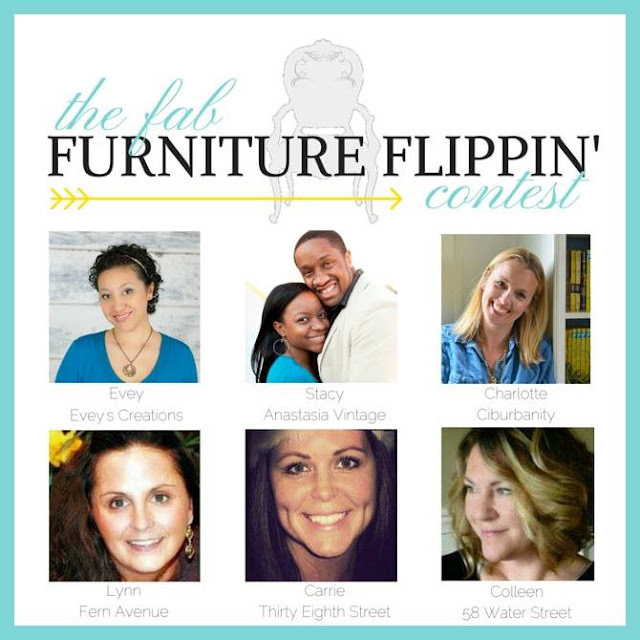 Its time for another AMAZING Fab Furniture Flippin' Contest!! Yes!! Its such an exciting time!! This is the BIGGEST CONTEST YET! Like just picture Julia Roberts,.. Huge! Huge!! This month the sponsor is Pure & Original USA. Have you heard of them?? Better yet have you TRIED THEIR PRODUCTS?? We are here to tell you-do it. Pure & Original is a luxury brand that provides designers in sophisticated spaces with unique finishing touches. 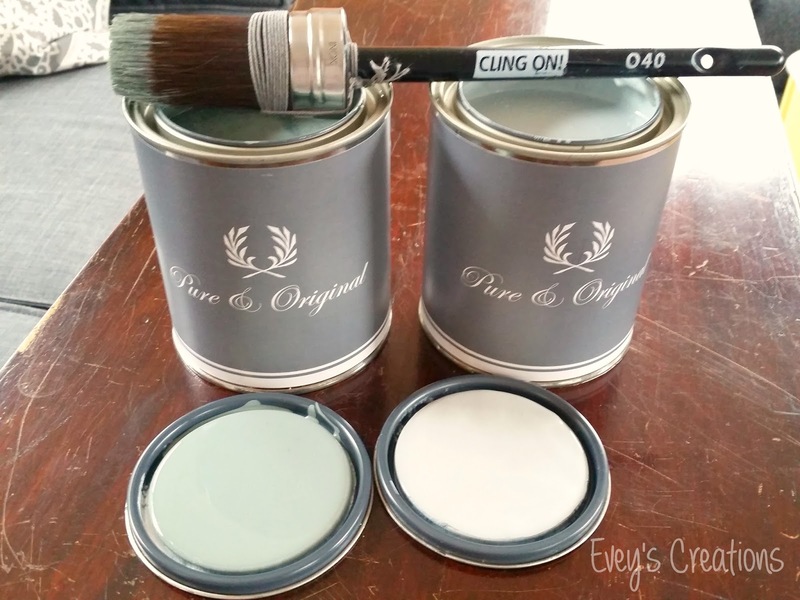 Imported from the Netherlands to the USA, Pure & Original paints are crafted 'in the old way' and are environmentally-friendly, with little to no VOC. Classico - a thick, chalk-based paint with natural pigments, applies effortlessly to walls and furniture and requires no primer. Drying surprisingly fast and to an intense, matte color, Classico's resilient finish requires no sealant. Classico may be thinned with water to achieve the painter's desired application consistency. Classico is available in more than 130 colors. Fresco Lime - a favorite of NYC designers, Fresco Lime paint is made with 100% natural mineral paint composed of quick lime and all natural pigments; when applied, Fresco Lime will become a part of the surface, not merely resting on the top of the surface like latex paints. The final finish is one of matte, unique shades and strokes. As the lime cures, it bleaches the pigments slightly. Environmentally friendly, lime paint is a centuries-old finish used as early as 1500 BC. 'Fresco' is Italian for 'working wet' and is best known in fresco wall murals throughout Europe. Our Fresco Lime is made in 'the old way’ and is available in 114 colors. Additionally, our Fresco Lime paint may be diluted significantly to create an amazing 'lime wash' effect. Marrakech Walls - Marrakech is a 100% mineral paint with natural pigments that can provide either a concrete finish or a tadelakt finish, a look similar to concrete resulting from an ancient Moroccan technique. The difference depends on application but both finishes provide a smooth, soft to the touch feel, like a stone in a stream. Ideal for walls, it's simple and easy to apply with a brush or roller, followed by a trowel. Marrakech is available in 114 colors. Sneak Peek of the piece Evey flipped and the colors she used! For our contest, we will be focusing our energy on their Classico line! Our contestants had a hard time choosing from the 130 gorgeous colors, as did our Fab Hosts! Carrie's BEFORE was sad and lonely. 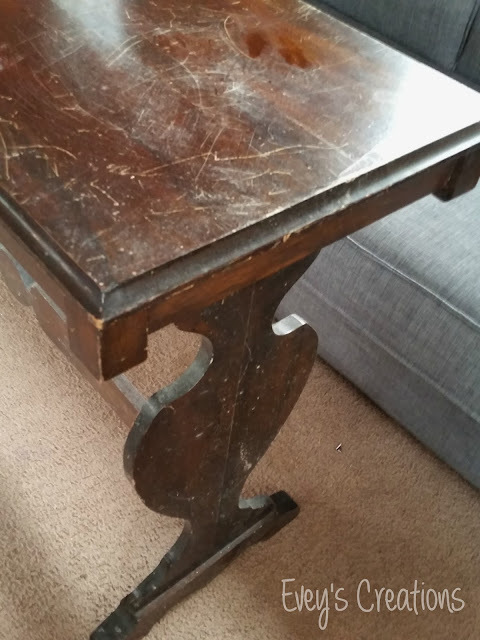 Just wait until you see how incredible the AFTER is! Go HERE to see it! Yes, as you can clearly see, the poor thing was a HOT MESS! Go check out the AFTER here! Check out the incredible AFTER here! I can't WAIT to see all the participants' entries! There will be 60 of them, y'all! This is truly the BEST and BIGGEST FFFC we've had yet! That incredible prize package is valued at over $1000!! YES! $1K! Thank you to P&O for making this contest so amazing! Make sure to check out our fab guest judges for this month's contest, as well! 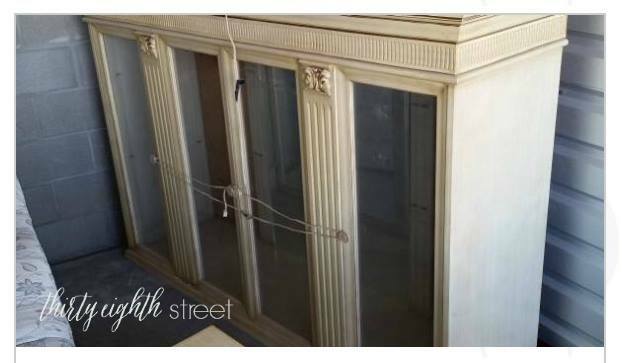 You might recognize these names as some of the BIGGEST in the painted furniture industry! These ladies are so incredibly talented! They have so much P&O inspiration on their blogs, it's absolutely mind blowing! Make sure you go see it all for yourself. Just a fair warning, you might find yourself sucked into their blogs for HOURS! Thank you to both of them for contributing to this month's contest. Can't wait to see the entries come pouring in! Good luck to the participants! You can see the entries on any of the Fab Hosts' blogs linked above! P.S. If you are a furniture blogger, and interested in joining the Fab Furniture Flippin' Contest, please shoot us an email over at info@fabfurnitureflippincontest.com for more info on how to join!